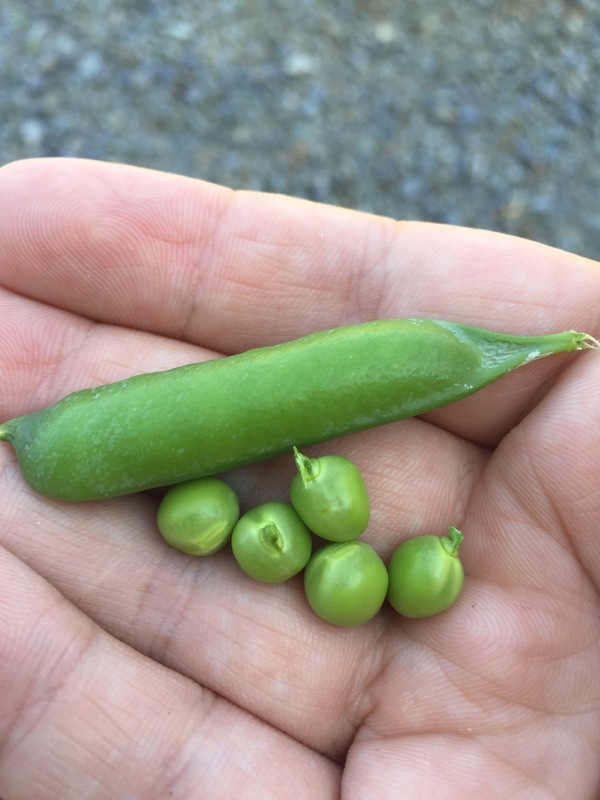 Tonight we are having peas from our own garden in our supper. I had no idea they were even ready yet. A couple days ago they were getting close but I thought they still had a while yet. Jen came in with some earlier and I was shocked. Now I’m hiding outside eating a few where no one can catch me.